Our Law firm is a private Firm in the UAE of highly qualified lawyers, legal consultants, advocates and we believe that clients' success determines our own. So we ensure both by collaborating with our clients to achieve their goals. 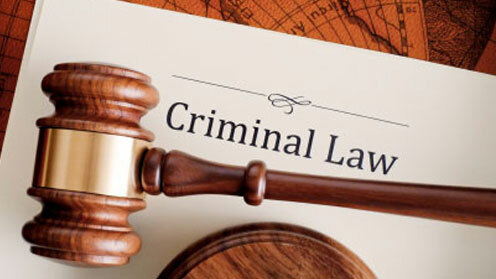 Our Criminal lawyers have exceptional verbal, written advocacy skills, analytic abilities and powerful creative thinking to come up with a legal strategy. We are confident that each case will undergo extensive research and fact-finding procedure that will also be significant in creating a robust defense and progressing a client's case. Commercial disputes can sap your power and resources. Your company can be handicapped by uncollected sales. The qualified lawyers and advocates of our legal firm can assist you to face these challenges head on. By offering outstanding service to each client, we represent and keeping a narrow focus on several aspects of the law, we help our customers achieve their targets. Our law firm has reached the highest ratings available for ethical standards and legal abilities. We have been incredibly successful in serving justice following the passing of someone you care about and claiming damages for families with a critical accident. 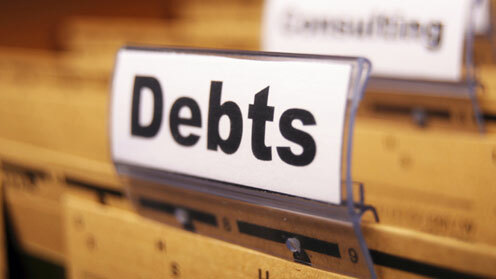 Our aim is to help make the procedure as smooth as we are able to make it and to increase your settlement. We have the best lawyers in Dubai, Sharjah and Abu Dhabi who are experts in personal injury law or accident claims for more than three decades. In each scenario, our international network means wherever the dispute happens, we are able to deliver precise guidance immediately. 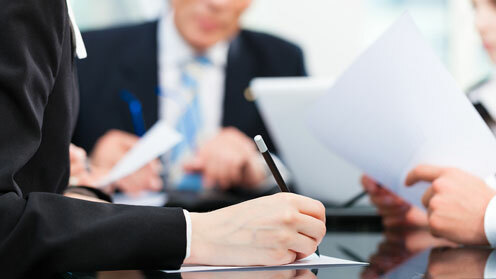 In the event multiple authorities are covered by the arbitration, our legal consultants can quickly form a global team. Our long experience means we understand what things to anticipate and the best way to attain results. We never lose sight of the requirement to tailor our method of the requirements of the clients we're representing. Over time we have developed strong relationships with key government agencies, local law firms and regulatory bodies in the United Arab Emirates, Dubai, Abu Dhabi and Sharjah. 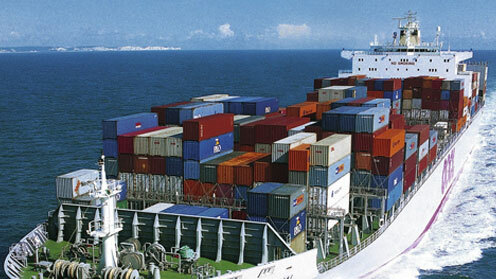 Whether we're managing funds, banking, project finance, capital markets, corporate and property trades or dispute resolution issues and any legal services, we use the finest of our international and technical expertise and local knowledge to locate practical strategies to assist our customers reach their company goals. Our team of associate attorneys and resident associates, including Arabic speakers, have expertise in working on a number of the distinctive and biggest, most sophisticated trades in the area to get various high profile customers. In breadth of resources, terms of track record and consistent quality on the other side of the variety of subjects, there aren't many companies in UAE and Dubai capable of fitting this complete service. 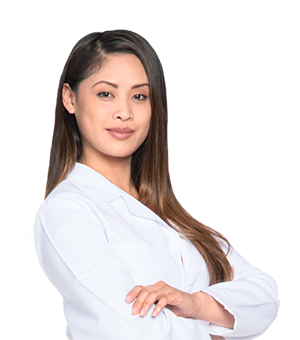 We are composed of extremely experienced team of qualified lawyers including several leading professionals who brought extensive expertise and understanding of customers, local practices and trades. Numerous local government entities are advised by us on a wide selection of issues, including drafting. World-wide companies are represented by dispute resolution attorneys throughout our international network on mediation, arbitration, regulatory and litigation issues. Our network comprises many former prosecutors that are seasoned, empowering us to represent clients efficiently in the authorities investigations that are most challenging and complex. Our lawyers counsel financial institutions work with corporate that is distressed, and accountancy professionals participated in retrieval and restructuring trades from people and corporate borrowers. We're in a position to supply legal services that is driven in UAE. Our Banking and Finance Team's practical and project management abilities empowers us to provide advanced, all-inclusive and tailored solutions to a broad array of trades. With world-wide reach and this kind of deep team, international and industry-leading 'first-of-a-sort' trades are our hallmark. 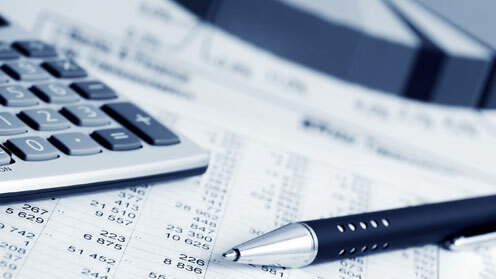 We've been instrumental in virtually all the important developments in today's financial markets. Every year, a large number of individuals meet accidents that could leave them injured, facing suits and without any spot to turn to for help. Whether you've been involved with work place, an automotive, or bike accident, it's critical that you simply seek the appropriate legal counsel to speak for your injury case. 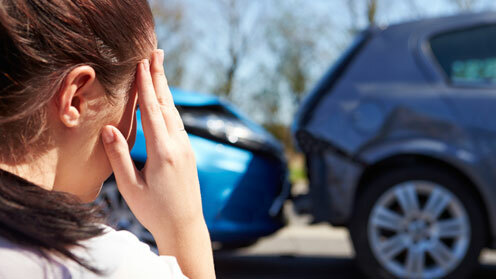 We have experienced accident lawyers throughout UAE. Each personal injury lawyer in our team manages the paperwork that is required authorities, and contacts insurance providers, together with all parties so that you do not have to involved with the mishap. With competent accident lawyers by your side, you won't ever need to be concerned about accountability charges, being accused or fraud. Every reputable injury attorney on our network and each focuses on injury cases, and that means you know that there is a professional working on your own behalf. A Company Arrangement is essentially any contract which is formed between several business organizations. Technically speaking, most arrangements formed between any companies could be looked at company deals. These may cover almost every facet of company practice, from commerce to employment, hiring, partnership, discretion, and acquisition. It's definitely the most effective idea to get a company deal signed by the parties and to be written down. Entering into a company deal is an important determination. Before entering into any kind of company contract you may want to talk to a lawyer for guidance. 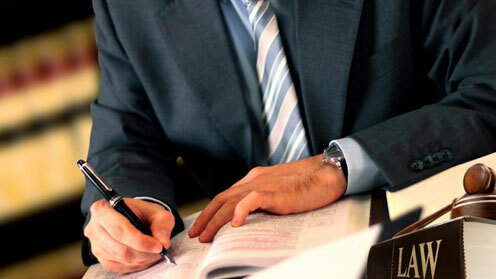 A company lawyer is able to assist you to revise and draft the arrangement to ensure it conforms to the laws locally. And in case a dispute arises on the company deal, your interests can be actively defended by a skilled attorney . Debt recovery is a vital element of running a company when clients and customers refuse to cover, as it may severely make an impact on your cashflow. So having someone you can depend on to organize your company debt recovery fast and easily is an important concern regaining company debts may be time intensive and expensive. There's a dedication to efficacy and quality in all our company debt collection services and we are the most cost effective and dependable in the market. We've charges and fully see-through prices, for setting up an account, we do not bill and we do not charge fee or take a percent of what we recover. We are not like other debt collection solicitors; you will definitely be impressed together with everything listed definitely you will not get any nasty surprises and with the value we offer. Our cases are handled by lawyers and account specialist who act in civil manner so significant business relationships are given chance to keep undamaged. Our Arbitration practice group is made up of multinational team of highly competent lawyers that are well-versed in the arbitration laws that are area in addition to the institutional rules regulating various phases of arbitration proceeding. This expertise includes significant experience using the legal procedures essential to nullification and enforcement of domestic arbitral awards. Arbitration offers a better ease of enforcement under conventions flexibility in processes and rules of evidence; flexibility regarding that will decide the dispute; and increased rates of confidentiality and neutrality. Our top international arbitration practice has lawyers who are recognized as leaders in the area of UAE. Company Law is among the most important elements of the corporate law. Dubai is split into two regions, the first is one that falls inside the authority of the Dubai Courts as well as the other is the free zone which controlled and is managed by the DIFC laws that were specific and falls inside the authority of the DIFC courts. Our team of expert company lawyers excel in providing services and strategic legal advice to corporations thriving in the places as well as the businesses. Our legal help is provided by us in the creation and setting up of corporate entities as well as businesses. People who break the law face other fees, fines, along with incarceration. Together with the exception of minor traffic infractions, accused people will always need the help of expert lawyers. It needs special wisdom and comprehension as UAE criminal law is greatly affected by Islamic Sharia law. We cope with all types of criminal cases. Our team of best criminal lawyers stands for truth and justice. They have been handling major cases and have always been our pride. 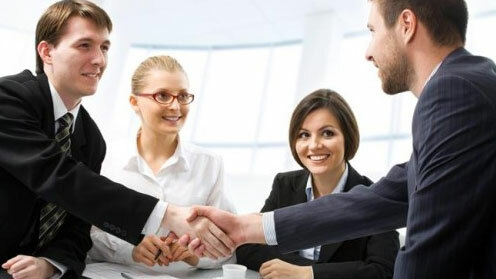 Our seasoned team of dispute resolution lawyers possess an established reputation for reaching just and fair results for our customers and winning high profile cases. 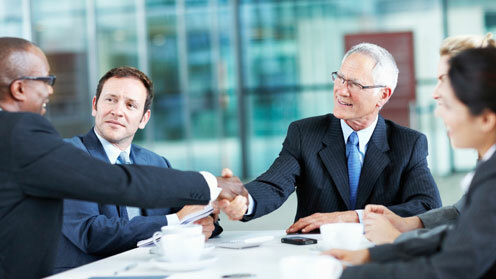 We offer customers a partner led service supported with a team of attorneys that are seasoned. 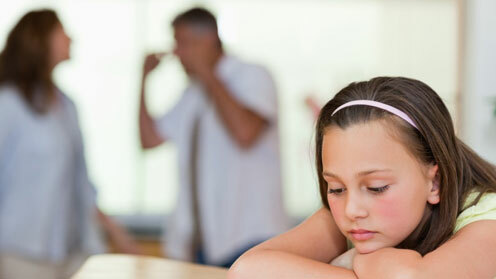 We are going to discuss the strategies that are best to cope with and resolve your dispute as cost efficiently as you possibly can and as promptly, which includes the many different types of alternative dispute resolution accessible, including arbitration. It could be that litigation is inevitable, where event, we shall fight with your case using the many processes open for you. The depth of our practice areas as well as our extensive expertise ensures we can come up with multi-disciplined teams to provide the most in-depth guidance and representation to you. Our friendly team of real property attorneys is noticed for our dedication to getting trades completed in the advantageous and most expeditious manner easy for our customers. We look for the best price for our customers, whether that is negotiate an economy on a sale that is residential a competitive bid to procure a website for our customer. Our real estate lawyers not only possess a length of practicing in the Dubai Courts or alternative courts of experience but also the tradition here that's highly valued in the courts is understood by them. Our lawyers, solicitors are currently focusing on admiralty and marine injury claims against other boat owners along with cruise lines. Our marine lawyers represent crew and passengers injured on boats world-wide. We've acted below the Sharia laws in the UAE in several family law disputes. Inheritance & succession are issues which can be many times accountable for the dislocation of several families and so that you can prevent estrangement inside your family, we ensure our most total devotion towards an amicable resolution. We for that reason, supply complete legal support for the exact same and are well acquainted with each of the processes and legal demands of adoption through Family Law. For the ones that have assets in the UAE there's an easy motive to create a will. The Government of Dubai official web site states that 'The UAE courts will stick to Sharia law in just about any scenario where there isn't any will in place'. What this means is in the event that you die with no will or planning your estate, your estate will be examined by the local courts and distribute it according to Sharia law. 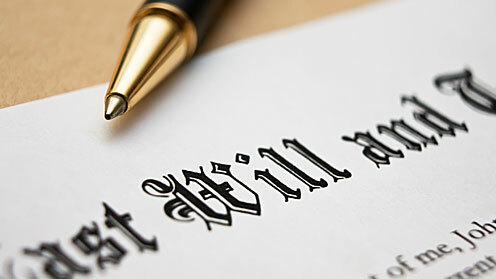 Our best lawyers are well practiced with the cases of Wills. 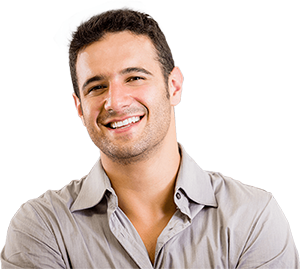 With just one call, we can provide you with tons of information and guidance. 25 Professional Lawyers to choose from, One of the best Law Firms from Dubai and Sharjah. Well, I was very tensed before my case and was very much confused on selecting the right lawyer in Dubai / UAE.. Thankfully my friend recommended me to Mr. Yousif and I am satisfied with the outcome of my case. Well, though its taken a long time to defend my case, this is due to delay in court's judgment, I am still happy that the judgment was in my favour. I recommend Mr. Abdulla to all as he is very experienced in UAE sharia law. Yes, I am very happy today and I found lawyer Meenu and Lawyer Ali to be very knowledgeable and supporting me throughout my case. I had a bad experience with a previous law-firm but very much satisfied with your firm. 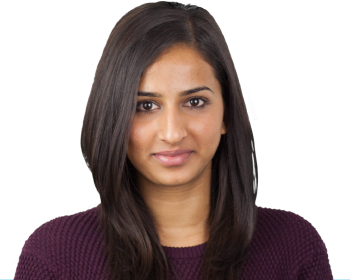 Medical Negligence Cases – Know Your Legal Rights Better! 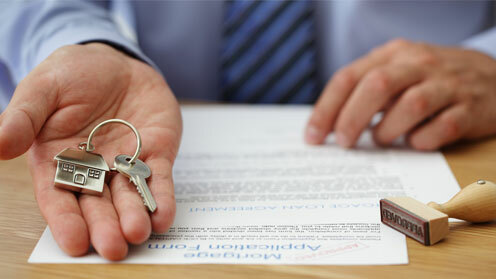 How Can I Buy Property in Dubai without Facing Legal Issues? Should I Get a Lawyer if My Credit Card Company Files A Case On Me?